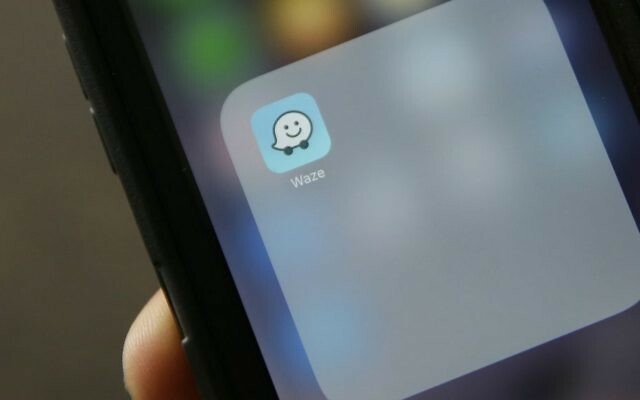 Iran is reportedly set to block the navigation app Waze from being downloaded across the Islamic Republic because it was founded and developed in Israel. 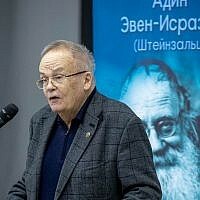 Iran briefly blocked the app back in March, arguing that its Israeli history “raised concerns”; it was later reinstated. The head of an Iranian cyberspace watchdog, the ‎Committee for Determining Criminal Web Content, said Monday that a committee is working to have the Iranian Communication Ministry block the service to Iranians, according to a report in the Azerbaijan-based Trend News Agency. 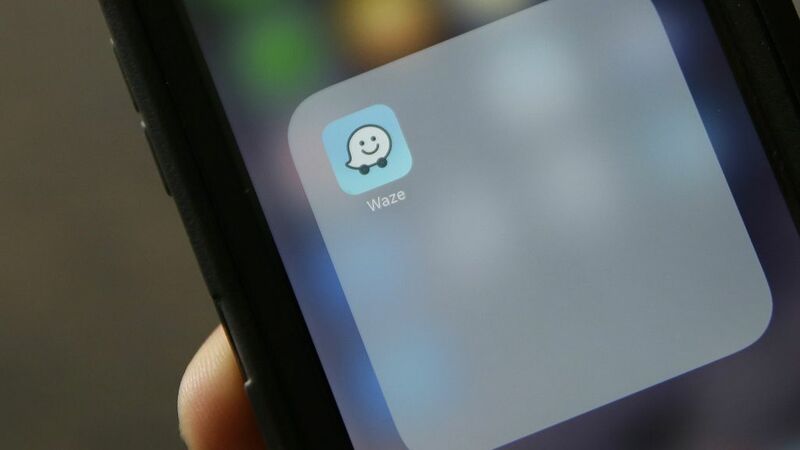 Abdolsamad Khorramabadi said the ministry was at work “filtering” the app, according to the report, citing Iranian news outlets, and that a full ban may take more time because of Waze’s infrastructure. Waze was bought by Google in 2013 for over $1 billion.